"I never thought of fatherhood as something that could affect a kid." The couch runs away and the Simpsons chase it through the sections of The Springfield Shopper, finally catching up to it in the classified ads. Prince is not the son of Martin Luther King. Moe, outfitted as a ski jumper, flies by and crashes into the letters of the title as they fill the screen. 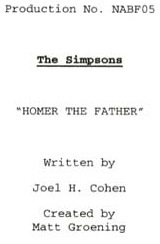 "Homer the Father" is the twelfth episode of season 22. The episode won the 2012 WGA Award. "Homer becomes obsessed with a 1980s family sitcom and starts acting like the show's father. Acting like it, he does not give Bart a mini-bike he wants. Bart then realizes that he could sell secrets about the nuclear power plant with other countries. He agrees to sell them to China in exchange for a mini-bike." 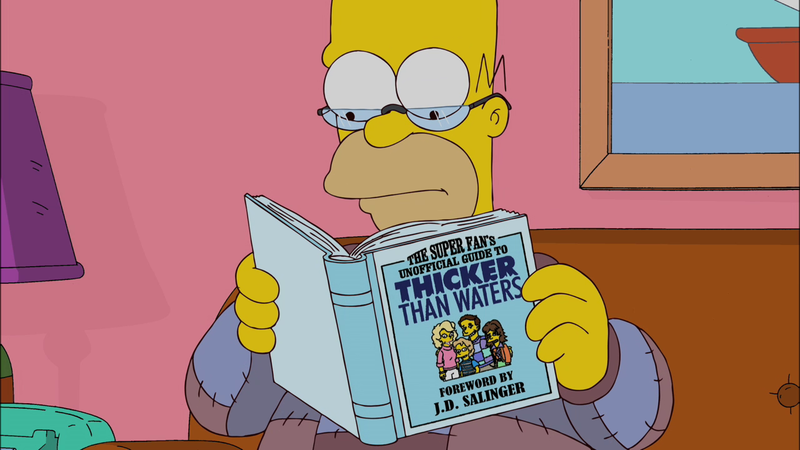 Homer becomes obsessed with Thicker than Waters, a 1980s family sitcom written by David Mamet (guest voicing as himself), and models his parenting skills after the show’s sensible father much to the chagrin on Bart, who desperately sets his sights on a brand new dirt bike. But when Homer insists that Bart must earn the dirt bike, Bart takes matters into his own hands and schemes with Chinese spies to provide top-secret information in exchange for the new bike, which winds up putting Bart in a precarious situation. Later, James Lipton (guest-voicing as himself) conducts an interview with the Thicker Than Waters cast on “Inside the Actor’s Studio”. The episode was written by Joel H. Cohen and directed by Mark Kirkland. 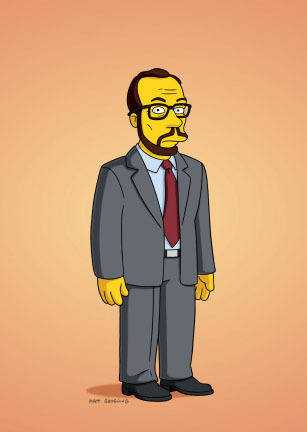 The episode guest-stars James Lipton and David Mamet as themselves. The episode was watched by 6.50 million American viewers with an 18/49 rating/share of 3.1/7. The number of viewers increased slightly from the previous week and the 18-49 demo stayed steady in spite of going up against the hugely viewed AFC Championship. The episode received reasonably positive reviews from critics and fans alike. 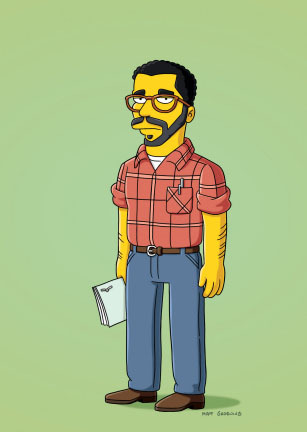 Wikisimpsons has a collection of images related to Homer the Father. Modified on July 16, 2017, at 03:15.